The Election Results Don't Matter? Charles Hugh Smith*: "Though it has been billed as the main event for months, the presidential election has always been a side show--or from one point of view, a freak show .. It doesn't matter much which unpopular candidate wins as the issues facing the nation are far larger than partisan politics .. 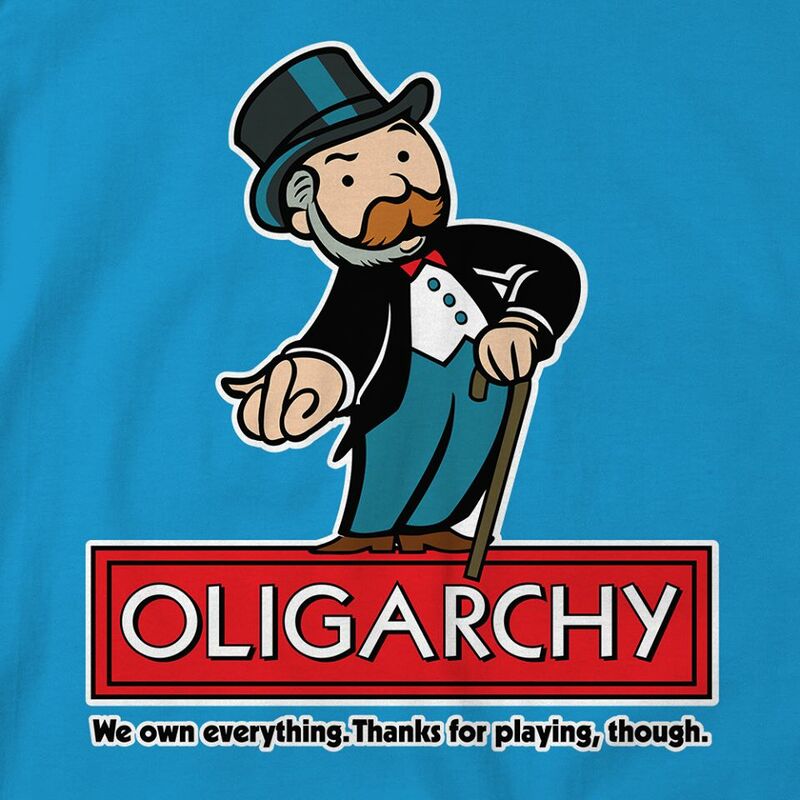 The Ruling Elite will never allow real reform because real reform threatens their dominance and wealth. Instead, the Ruling Elite proposes modest policy tweaks that increase their dominance by limiting innovation and competition .. 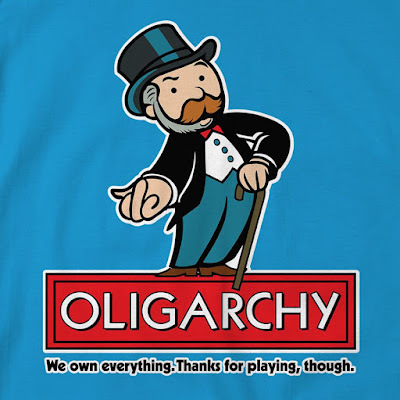 The core problem is the Status Quo and its Ruling Elite rely on centralized hierarchies, regulatory capture and mobile capital to protect their dominance from innovation and competition. This aligned perfectly with the centralized World War II-era state-cartel/ central-bank mode of production that has dominated the economy and society since 1945. But the Industrial-Digital Revolution is destabilizing these inflexible, centralized hierarchies which cannot compete with decentralized, flexible networks in output, efficiency or cost."